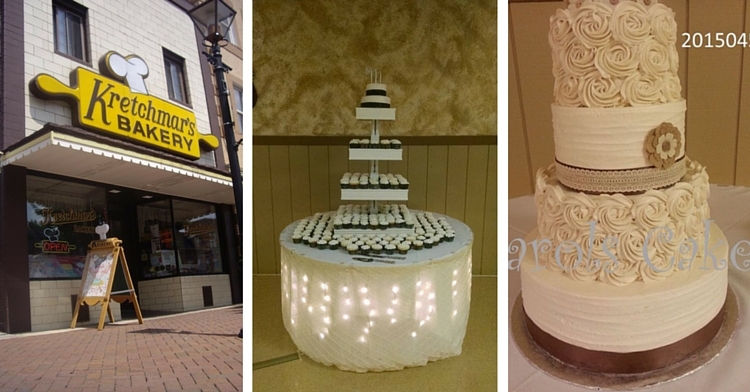 Some of our favorite pictures were recently featured in an article about some of the most popular wedding trends of the year on Your Beaver County. The three trends that were discussed in the article were painted bottles, colored uplighting, and photo booths. 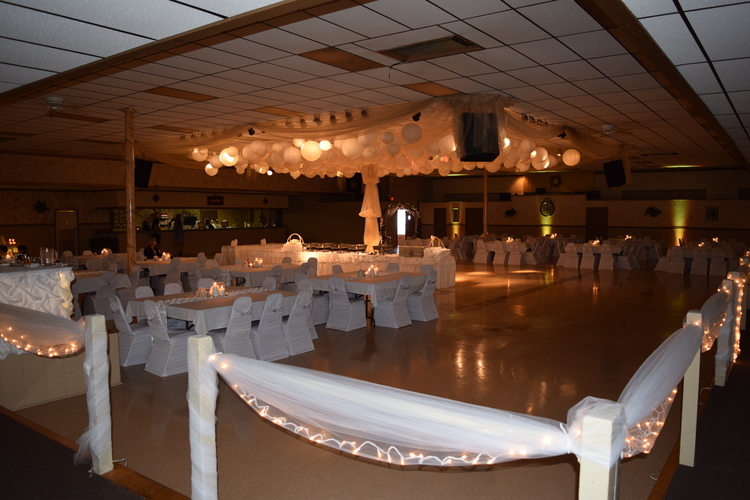 Getting Married in Beaver County: What’s Your Budget? 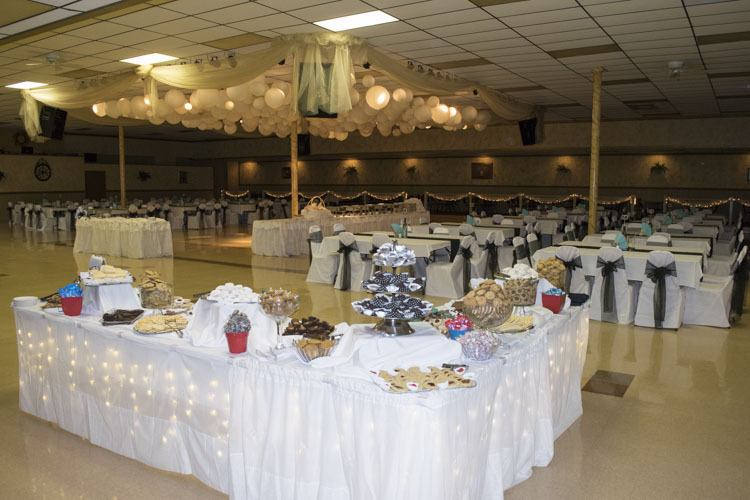 Anne worked with Maura from Your Beaver County to put together this article that does a great job of breaking down exactly what you can expend to spend on all of the different aspects of a wedding in Beaver County. If you are just starting into planning your wedding, this can be a very helpful guide to budgeting your expenses. 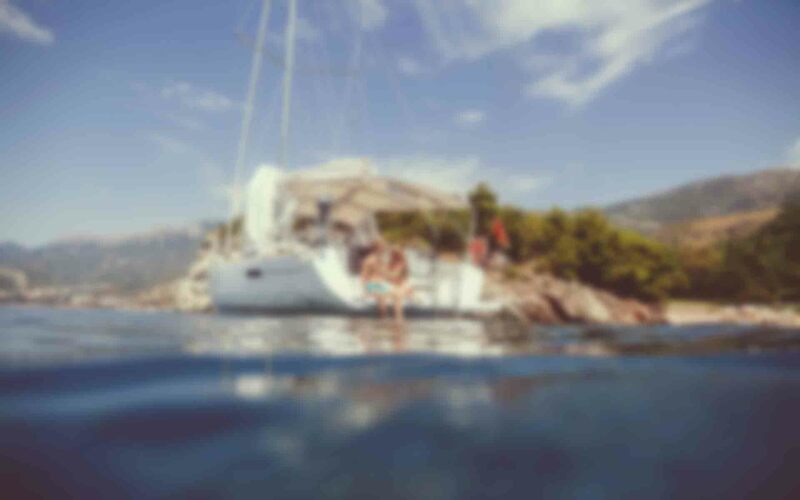 We thought that this article from The Knot did a great job of pointing out the most important factors in choosing your wedding photographer. Make sure that you are comparing both the price and what you will actually be getting for that price when you are selecting a photographer for your big day! 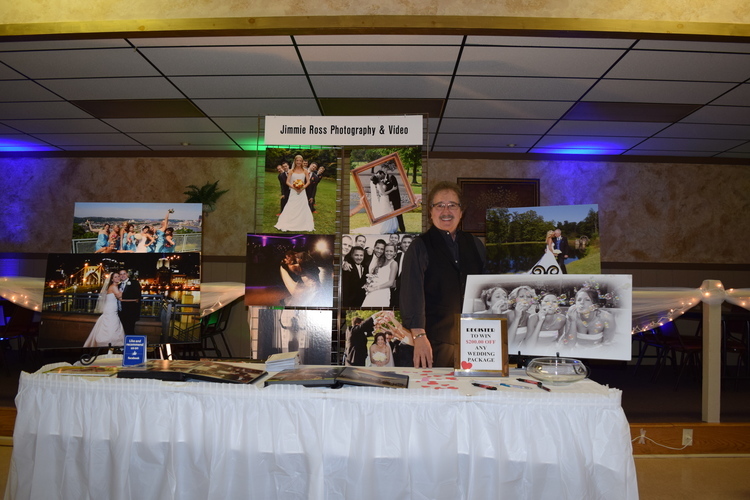 Anne was featured once again as a local wedding expert interviewed by Your Beaver County. This time, the topic was wedding cakes. As someone who has seen more than her fair share of wedding cakes, Anne gave lots of interesting options for where to get the perfect wedding cake for your special day! 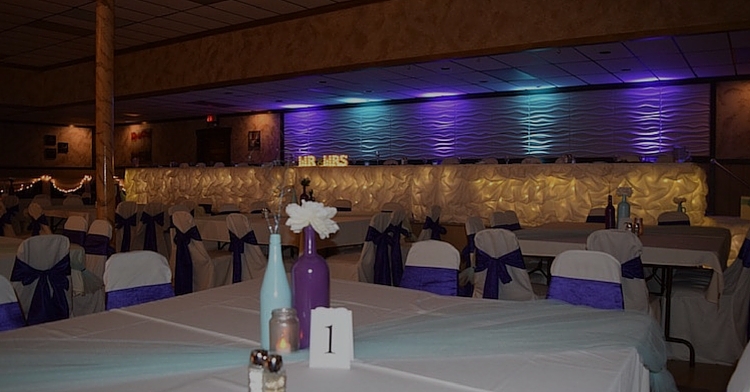 As a follow-up to the first article that Anne worked on with Maura from Your Beaver County, they worked together again on this article detailing everything that you should consider when making the decision on where to have your wedding. There are quite a few details in this one that many people forget to take into consideration.